The Amsterdam Waag is perhaps the most historic waag in the Netherlands. It is depicted in Rembrandt's 1632 painting "The Anatomy Lesson of Dr. Nicolaes Tulp." Portions of this weigh house date as far back as 1422. 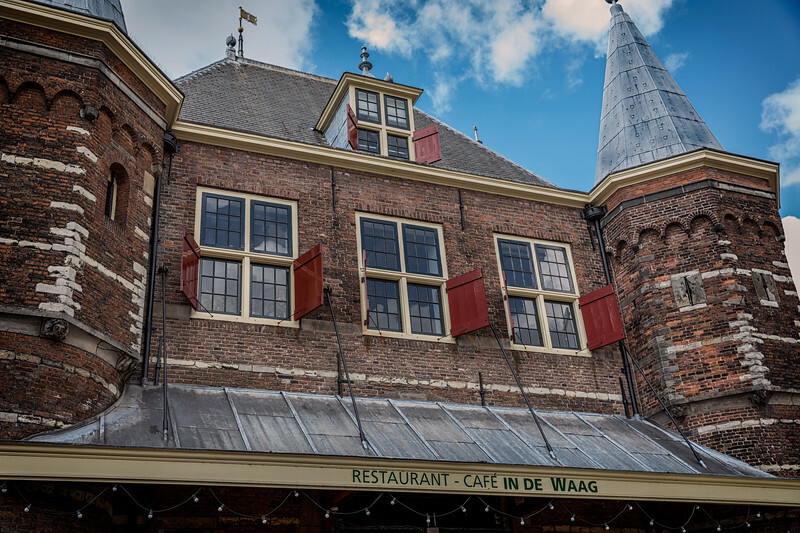 In 1617, the former city gate on Dam square was repurposed into this waag of the emerging city. The courtyard was added in 1617–1618 by covering the area between gates.